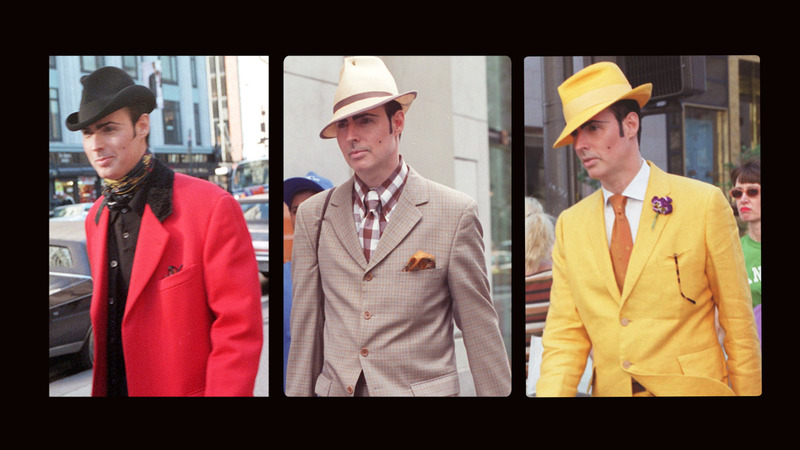 Capturing the essence of a style icon. 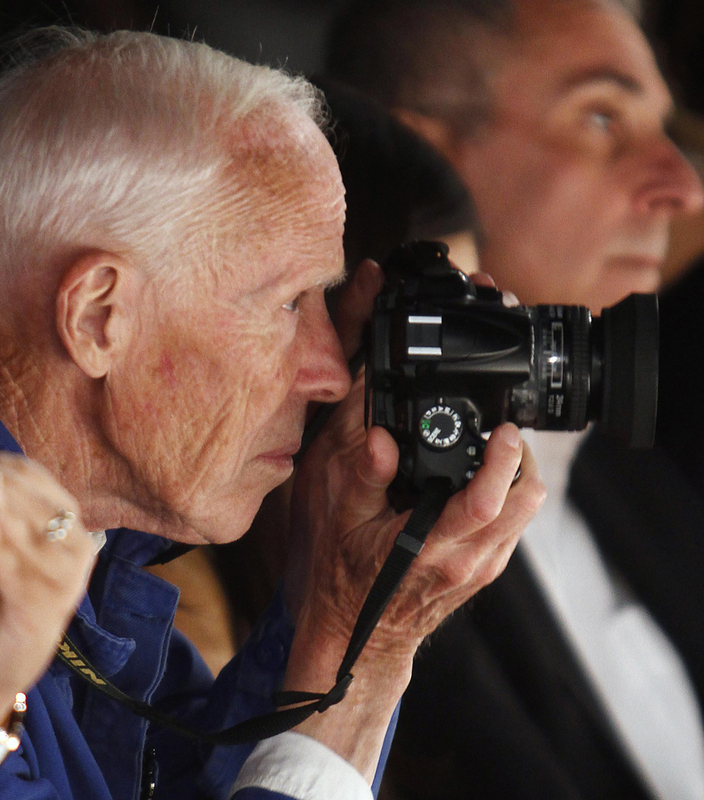 Bill Cunningham, the legendary and beloved street fashion photographer, was considered by many to be a national treasure. 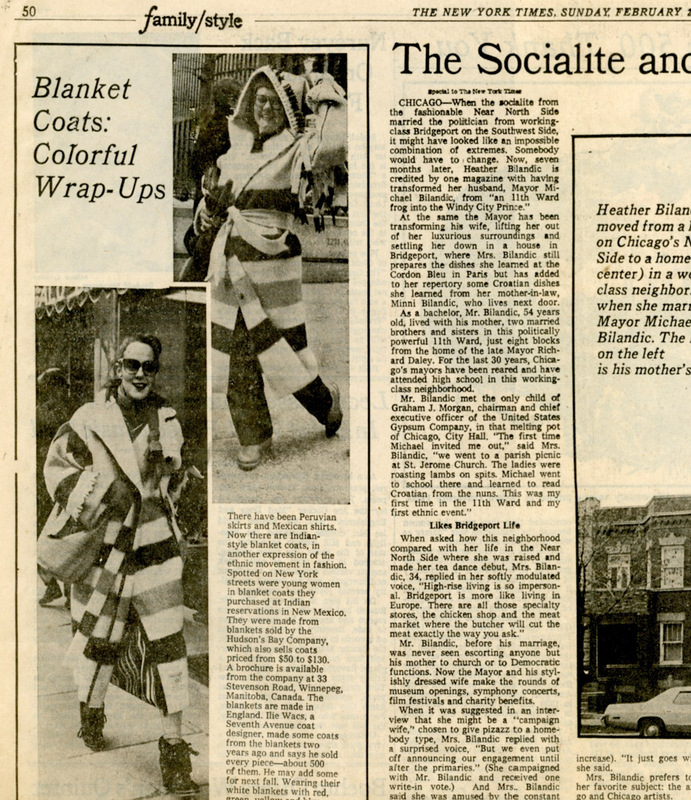 With a five-decades-long visual trove of cultural expression, individual flair, time and place, Bill captured the style of elegant uptowners and downtown eccentrics alike. 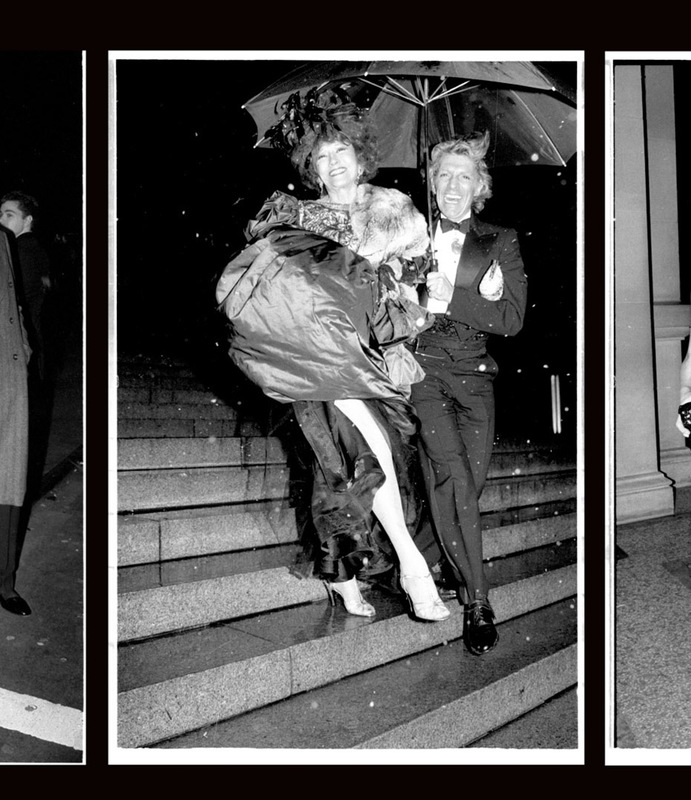 It was a daunting honor for Work-Order to bring his snappy, staccato style to life for a documentary by Richard Press about the fashion icon’s life’s work. Work-Order conceived over 80 intricately weaved, stop-motion and digitally animated sequences, which added up to almost one-third of the film. Our animation slips into the rhythm of Bill’s voice and visual expression— quick and roughly gridded like his New York Times style column. It captures his never-stop character with an emphasis on his refined, vibrant point of view— one click at a time, one stylish look after another. We were also responsible for naming the critically acclaimed film. 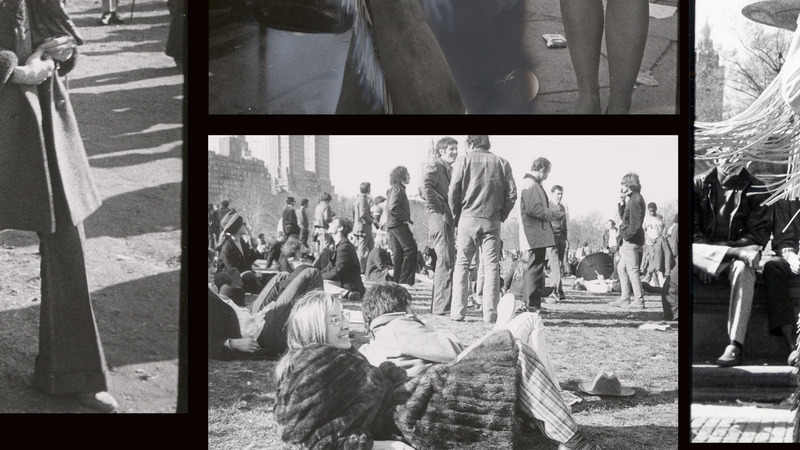 Informed by our work, the resulting title, “Bill Cunningham, New York,” refers to the way in which the subject disguised himself as one with the city throughout his life.